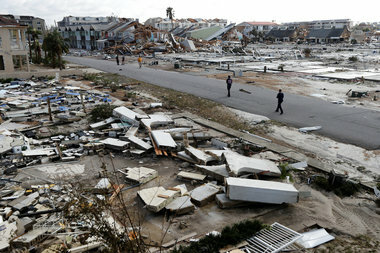 The devastation in Mexico Beach, Florida where Hurricane Michael hit as a Category 4 monster with 155 mph winds has been laid bare in drone footage shot over the town of about 1,000 people. 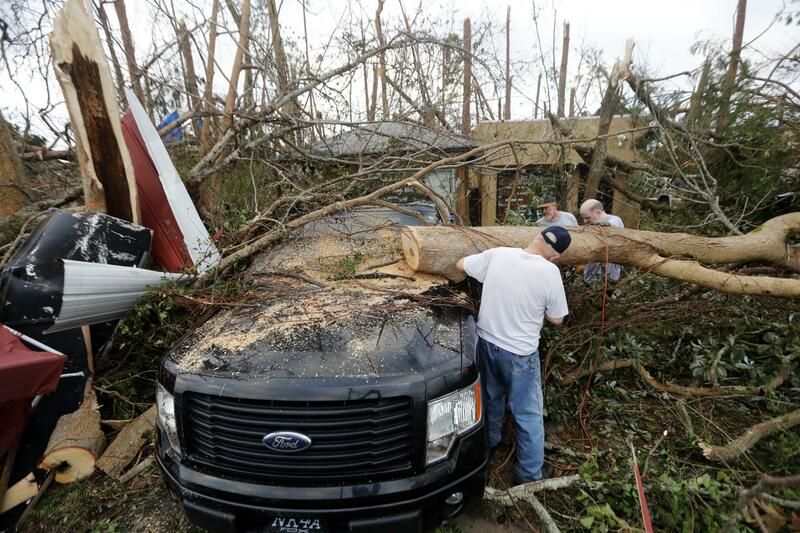 Hurricane Michael rushed ashore on the Florida Panhandle, pushing a dangerous storm surge onto shore and swamping barrier islands along the coast. 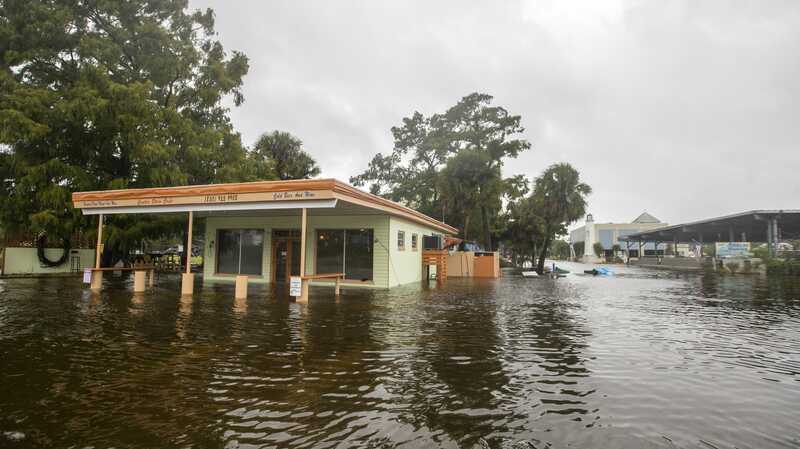 A security camera catches the severity of the flooding on Saint George Island.